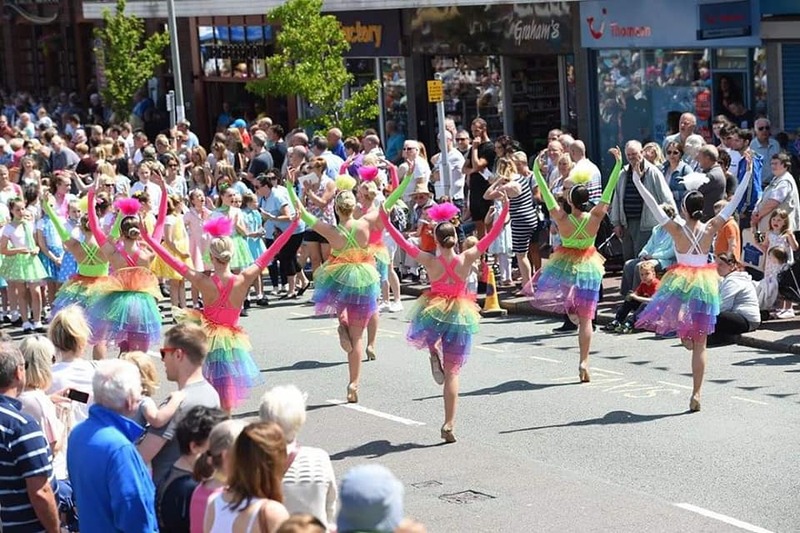 Leyland Festival is committed to providing an affordable, fun day out for all the family. With so much to see and do throughout the day, why not explore our What’s On page and plan your festival day. 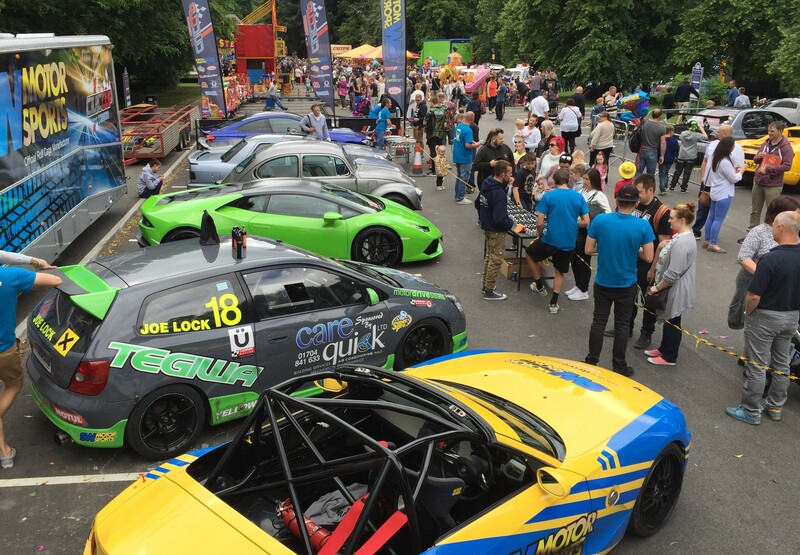 Entry for the 2019 Festival remains at just £3 per adult and free for children 16 and under, payable at the gates. Please note we accept cash only at the gates. The route will take approx. 60 mins to complete and finishes on Worden Lane. 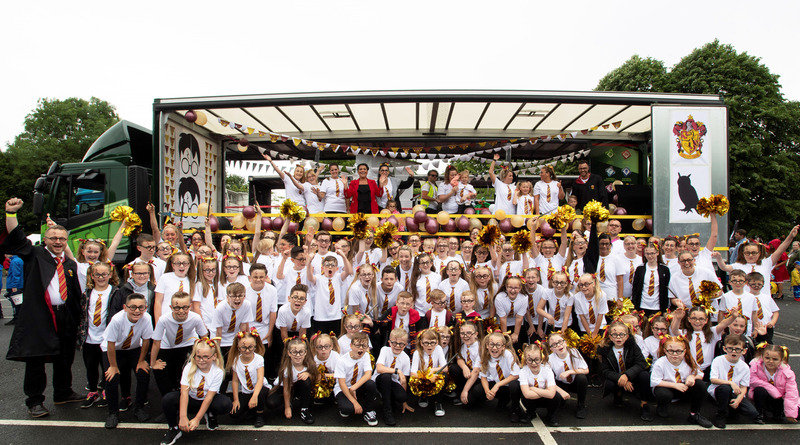 The heritage vehicles/supercars depart from Centurion Way at 11.30am, drive on Stanifield Lane through Farington, assembling on Chapel Brow, they will follow the floats, taking the same route through the town. 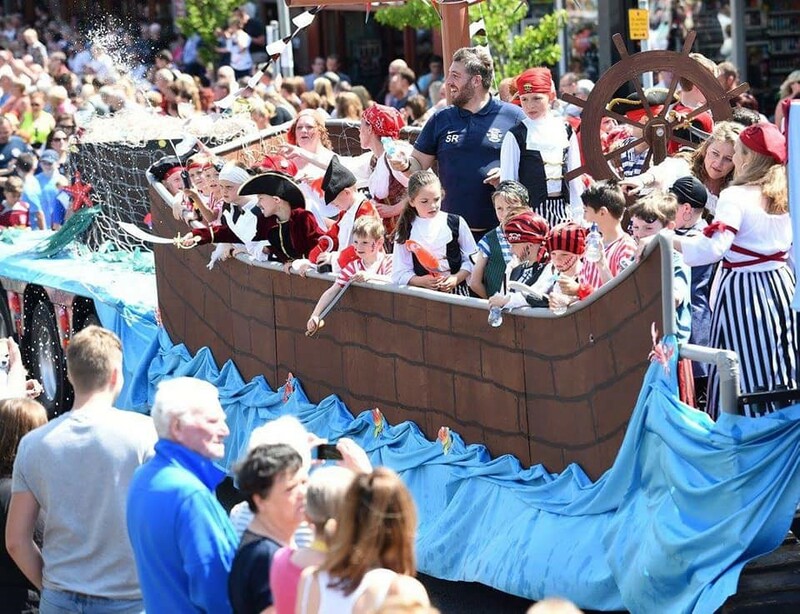 Once you have chosen your vantage spot for the parade, why not visit What’s On to discover what else is happening throughout the festival or our home page to read more about Kevin Simm our 2019 headline act. 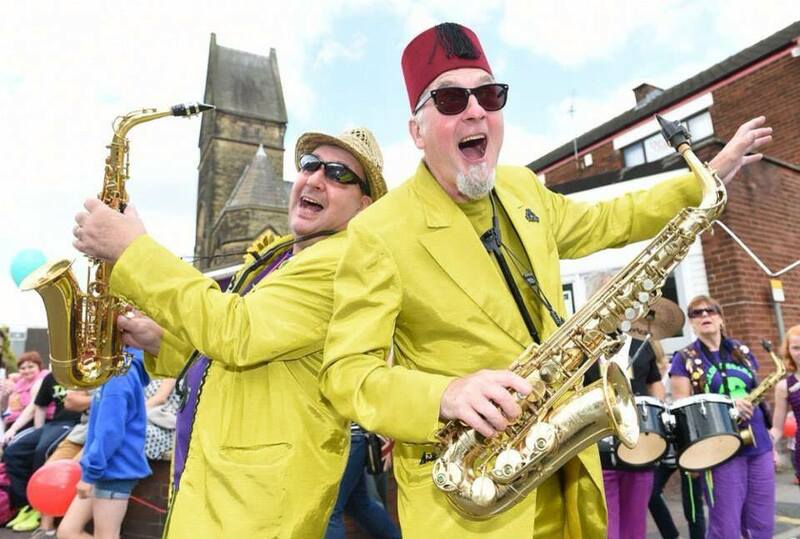 Leyland town centre is the venue for all the Festival activities and entertainment. Once you are here, you will be able to walk between the town centre and Worden Park. Road: Leyland is just 2 minutes from junction 28 of the M6, just south of Preston. Rail: Leyland station is only a short walk away to the town centre. Contact National Rail Enquiries – 08457 484950 or www.nationalrail.co.uk for more information on train times and routes. Bus: There are regular services from the outlying areas of Preston and Chorley, with various stops in the town centre. 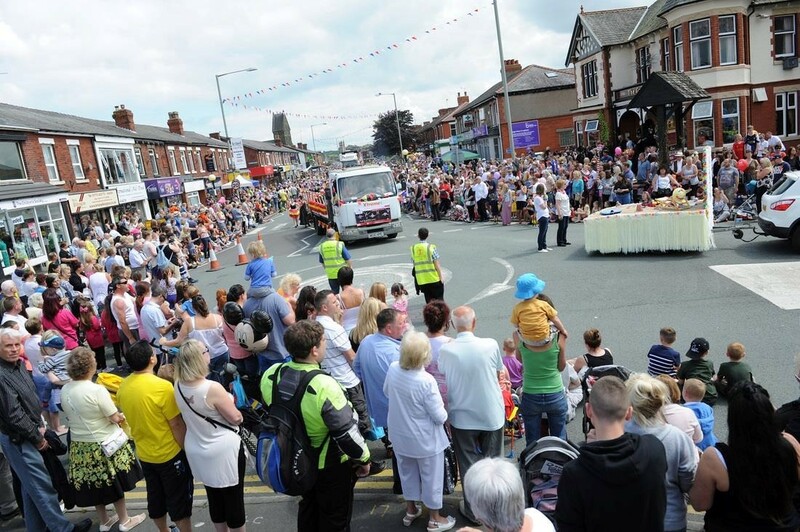 the main shopping street for Leyland is Hough Lane, which is also part of the Parade route. 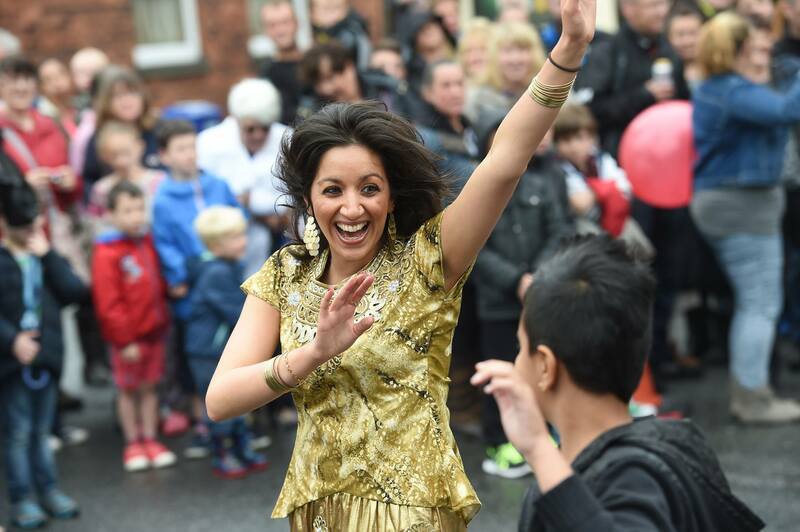 Please note: King Street car park will be NOT be in use on Festival day until after 1.30pm. Please respect local residents when parking; do not block access to properties or driveways. Also follow any parking restriction notices.